In one image, all American girl Maggie Rizer steps out of a giant box that looks like a door to another world, a rocky beach devoid of colour. 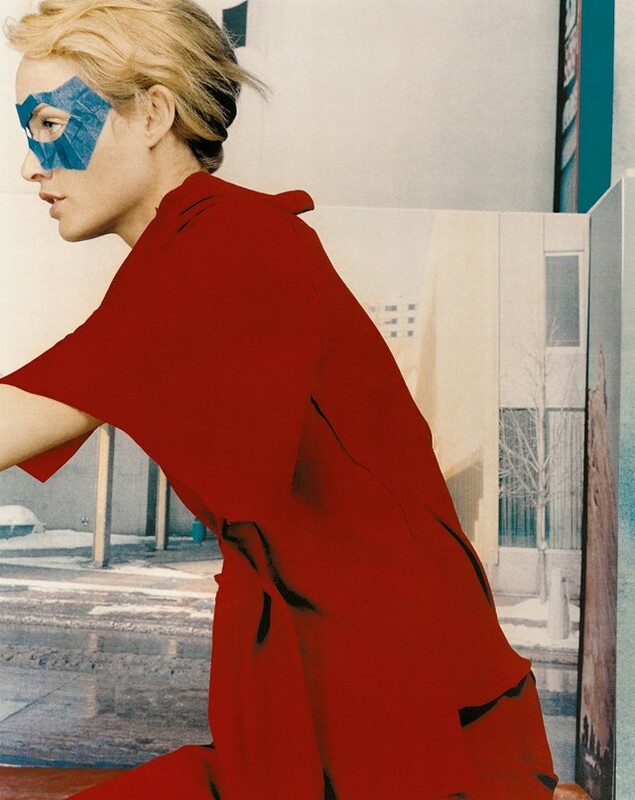 In another, decade-defining model of the 90s Amber Valletta frowns towards the camera, crinkled paper covering her face like a DIY superhero mask. These playfully surreal photographs are the work of art director duo M/M (Paris), created for Yohji Yamamoto in a collaboration that spanned several years in the late 1990s. The duo that make up M/M – Mathias Augustyniak and Michael Amzalag – were tasked with the realisation of the Japanese designer’s catalogues, publications released every six months that interpreted a collection conceptually, counteracting the flatness of runway photography. Taking their cue from what they saw Yamamoto representing for the world of fashion (in Augustyniak’s words, an approach “more like an art historian” that was “post-modern – looking at the history of fashion and combining all different kinds of influences”), they teamed up with photographers including Craig McDean, David Sims, Inez and Vinoodh and Paolo Roversi to translate the atmosphere of a collection into vibrant and unexpected new forms. 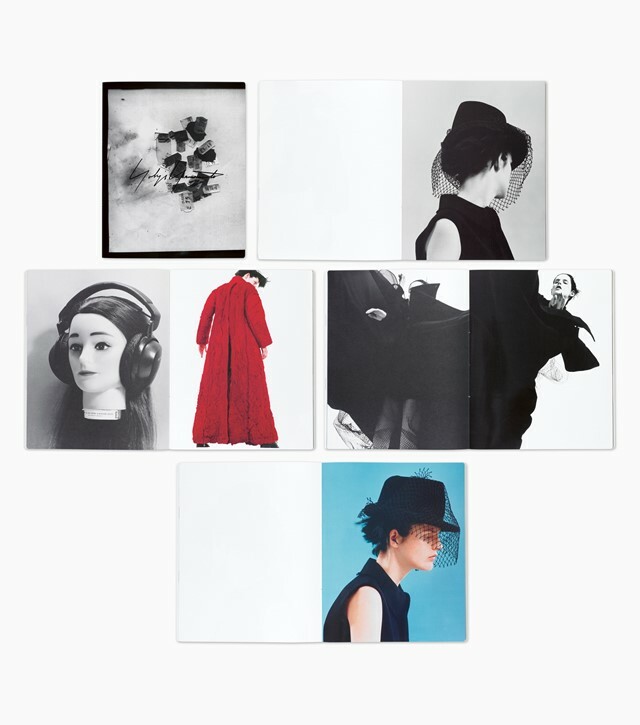 To celebrate the opening of Yohji Yamamoto: SHOWSPACE at Live Archives, we asked Mathias Augustyniak to tell the story of how M/M (Paris) created some of Yohji Yamamoto’s most iconic images.